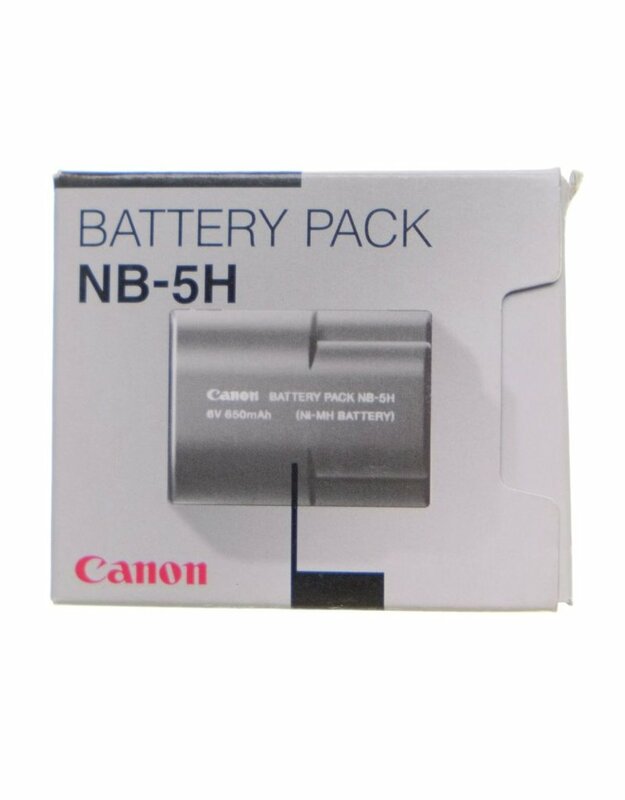 Home / Canon NB-5H Battery Pack. 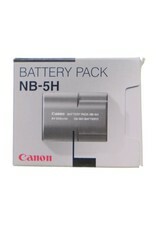 Canon NB-5H Battery Pack for Powershot S10, S20 and A50 cameras. Like new in original box.